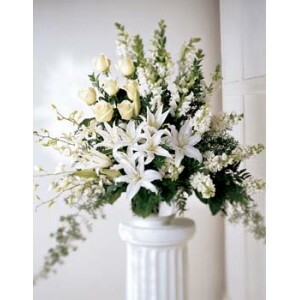 An elegant white funeral funeral spray filled with all white flowers. 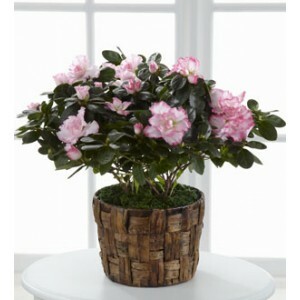 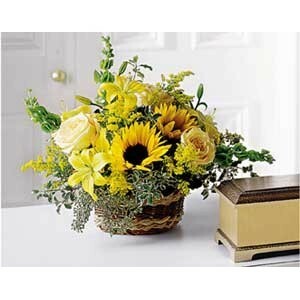 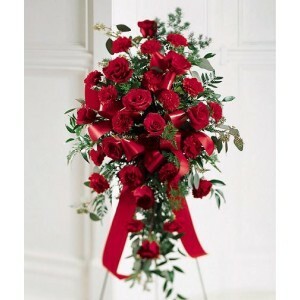 This arrangement is a peaceful offering of heartfelt sympathy. 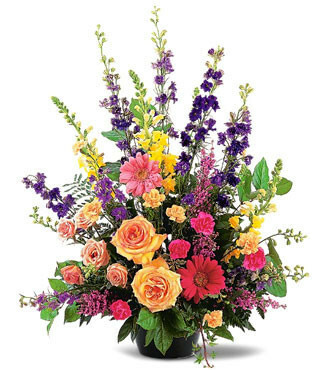 This floral piece includes white flowers such as roses, lilies, snapdragons, carnations and more. 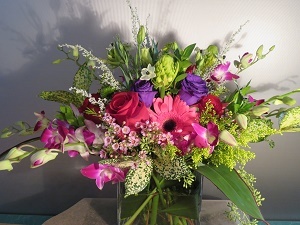 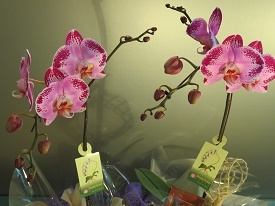 Delivery is available to all funeral homes and church services within Vancouver and suburbs. 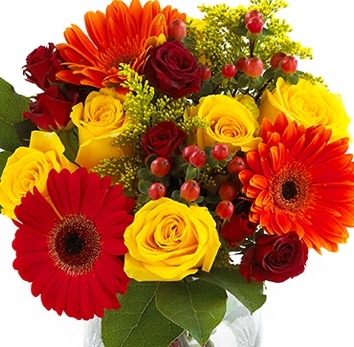 Category: Sympathy & Funerals. 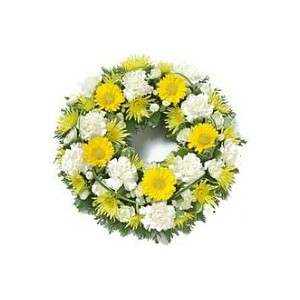 Tags: funeral, funeral spray, memorial, sympathy, White. 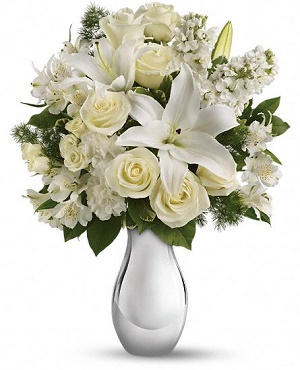 White funeral spray using all white flowers.Including white roses, lilies, mums, and other white flowers and fillers.